The sculptor Mathias Gasteiger (1871-1934) was one of the important Munich artists active in the period around 1900. 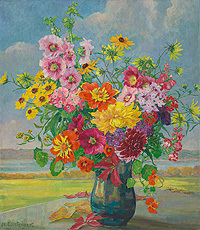 He was married to Anna Sophie Gasteiger (1877-1954), who was best known for her paintings of flowers. 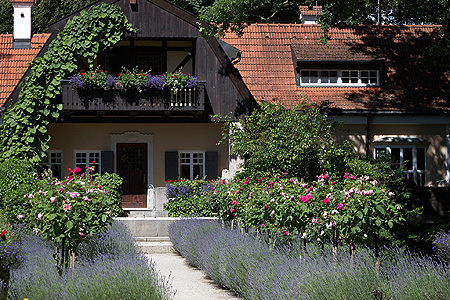 The home they built by the Ammersee from 1902 to 1913 with its landscape park, house and outhouses is a unique example of the Munich Art Nouveau style. 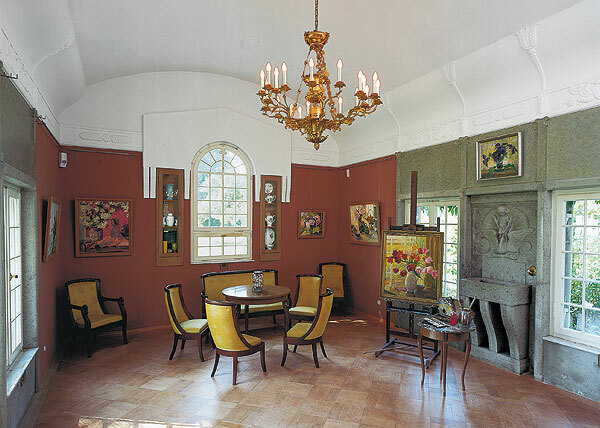 The museum in the rooms where they lived still has the original Art Nouveau furnishings, together with historic photos, a selection of sculptures by Mathias Gasteiger and a collection of paintings by Anna Sophie Gasteiger. The farmhouse room is suitable for civil weddings and christenings with a maximum of 20 persons. The exhibition is included in the admission charge.